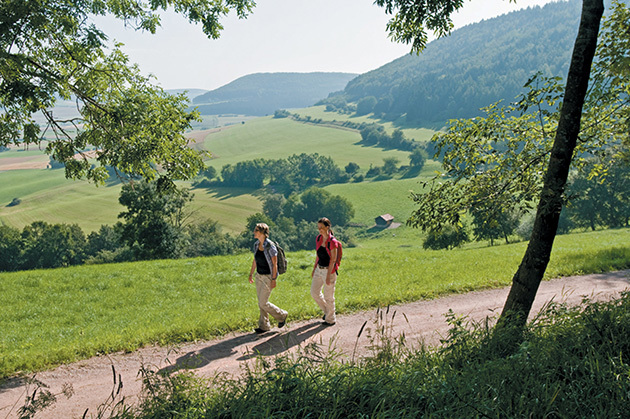 Experience the genuine Black Forest! Leisure time: activities like golfing, playing tennis, biking, hiking, horseback riding, skating, swimming... or just enjoy! Half-timbered town Zell am Harmersbach offers all the Black Forest promises. And it is the perfect starting point for many attractive destinations in the region. 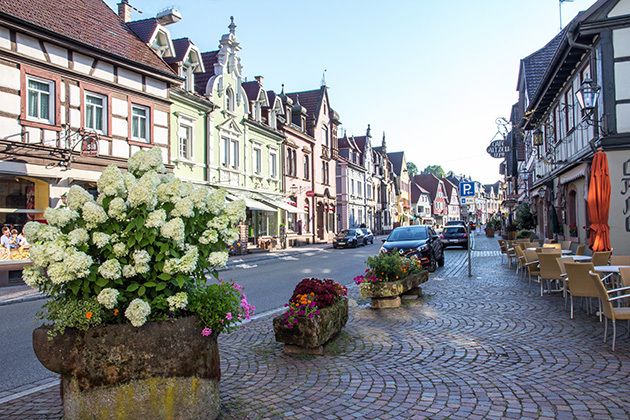 Zell's buildings reflect the 850 years history of the free city and the Harmersbach valley. The old city wall and the Stork Tower bear witness to a fortified past. 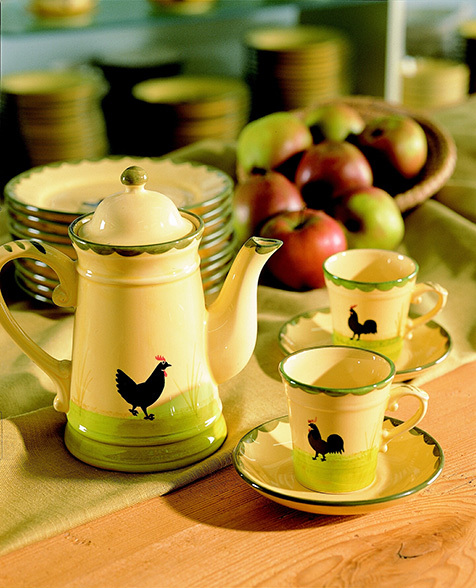 World-famous: "Zeller Keramik", famous for best quality and craftsmanship of pottery for more than 200 years. Factory outlet in Zell am Harmersbach. 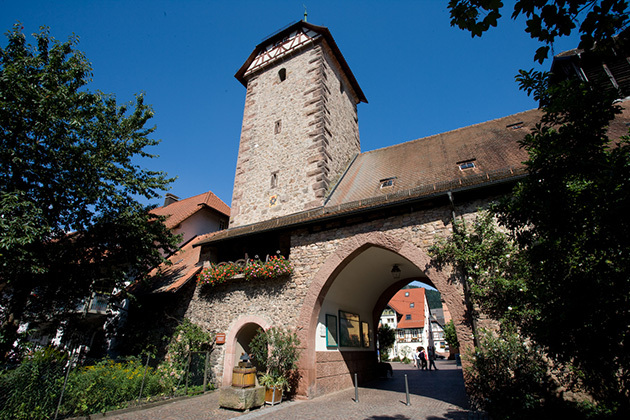 Look forward to Zell am Harmersbach!